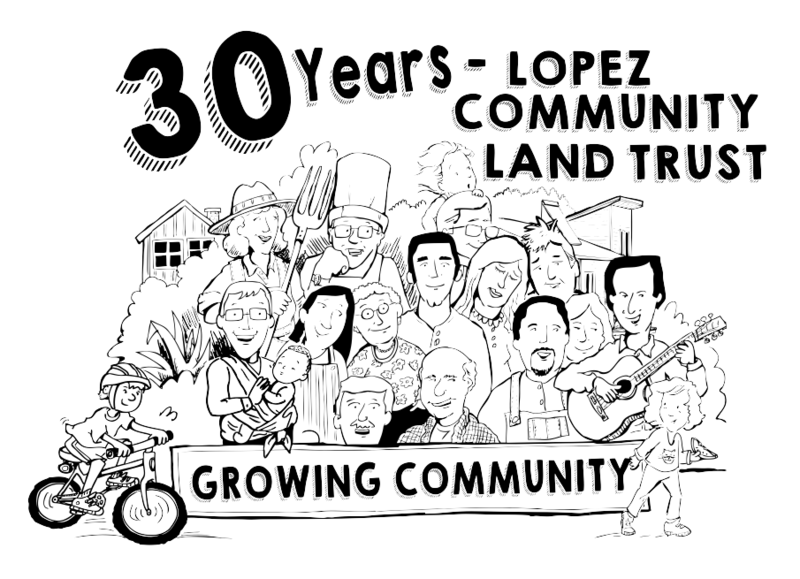 Lopez Community Land Trust is a 501(c)3 non-profit that builds a diverse, sustainable Lopez Island community through affordable housing, sustainable agriculture, and other dynamic rural development programs. Incorporated in 1989 to meet the challenge of the rise in the cost of housing on Lopez Island. The Lopez Community Land Trust offers structured internships for students and graduates or others interested in construction or sustainable agriculture and community food systems. Internships on Lopez bring you into an intimate setting, with many opportunities to enjoy the natural beauty of the surroundings in the San Juan Islands, and the experience of living in an island community where we depend on and celebrate one another. 30 Years of LCLT: 1989-2019! https://www.lopezclt.org/wp-content/uploads/30-Years-Header-03.17.png 655 905 Susannah Dunlap http://www.lopezclt.org/wp-content/uploads/2017/01/logo.png Susannah Dunlap2019-03-17 08:43:062019-03-17 08:43:0630 Years of LCLT: 1989-2019! 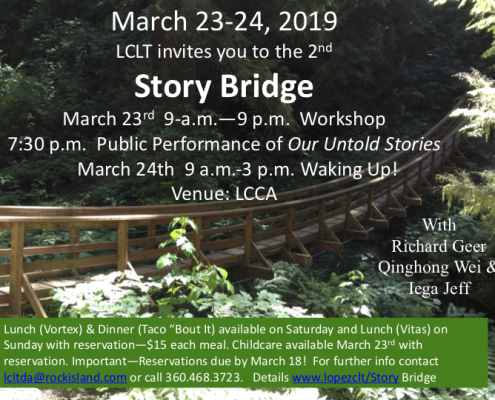 Story Bridge returns to Lopez March 23 & 24, 2019! https://www.lopezclt.org/wp-content/uploads/Story-Bridge-2019-poster-e1550695806946.png 480 640 Susannah Dunlap http://www.lopezclt.org/wp-content/uploads/2017/01/logo.png Susannah Dunlap2019-02-20 08:56:582019-02-20 14:45:09Story Bridge returns to Lopez March 23 & 24, 2019!